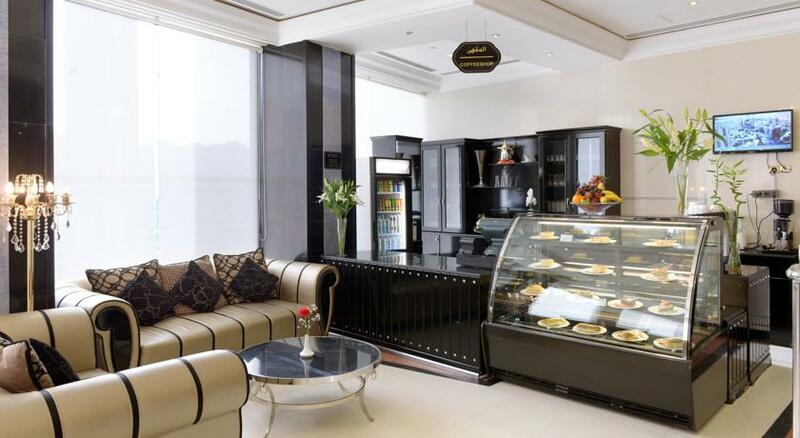 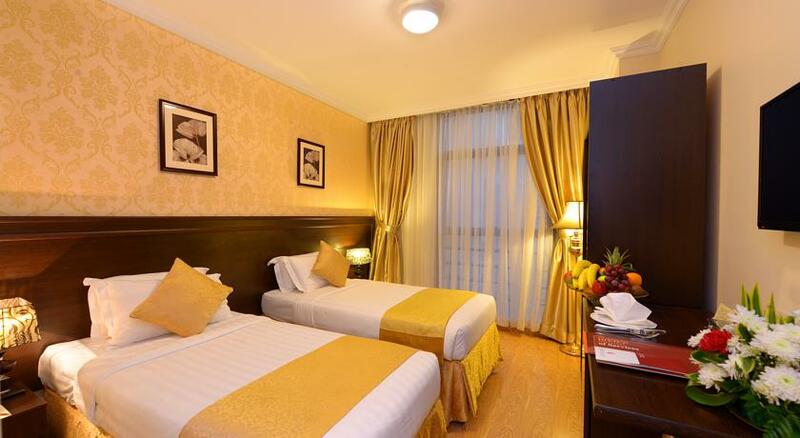 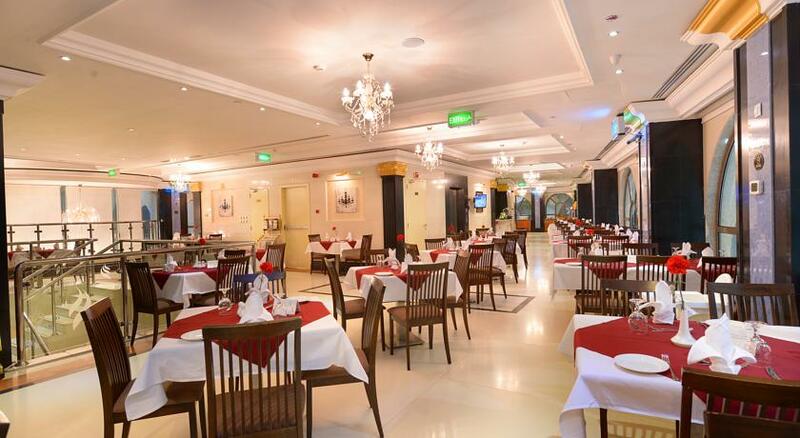 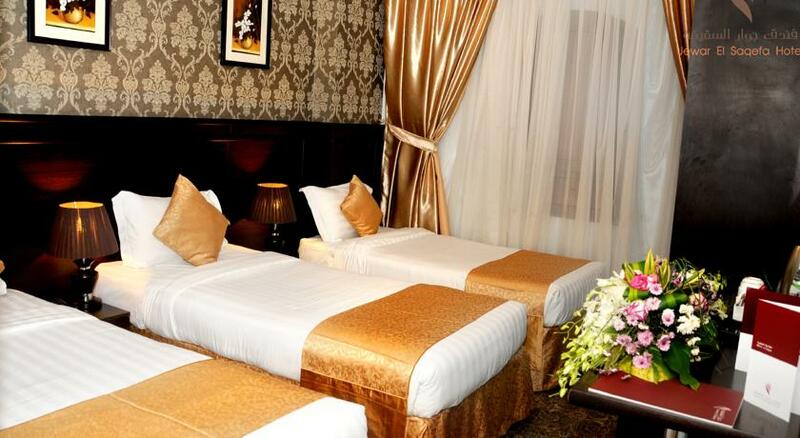 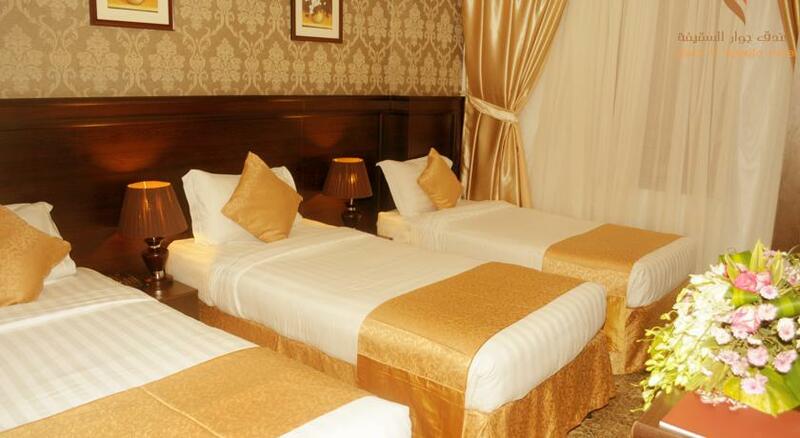 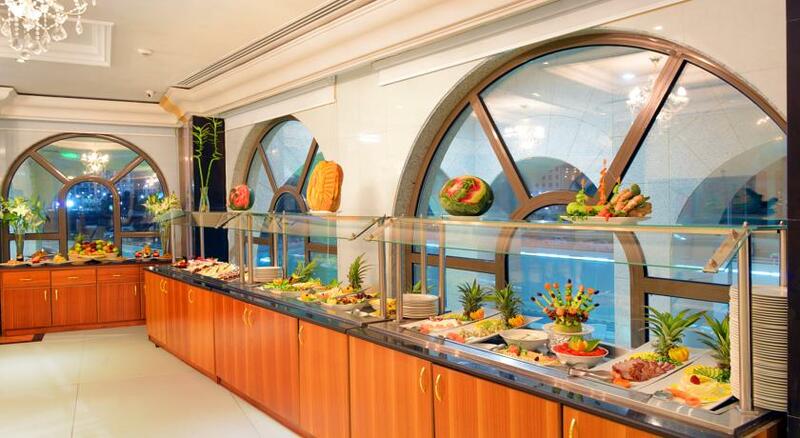 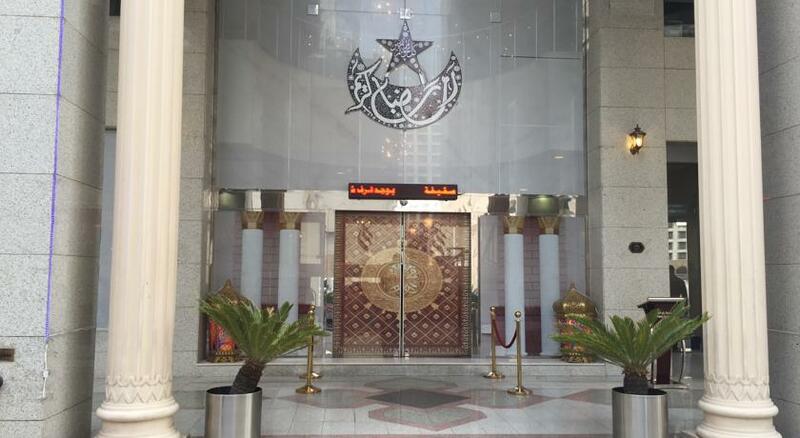 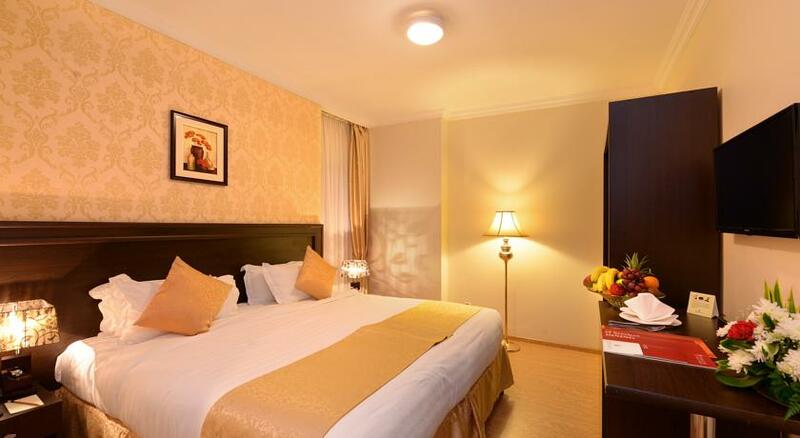 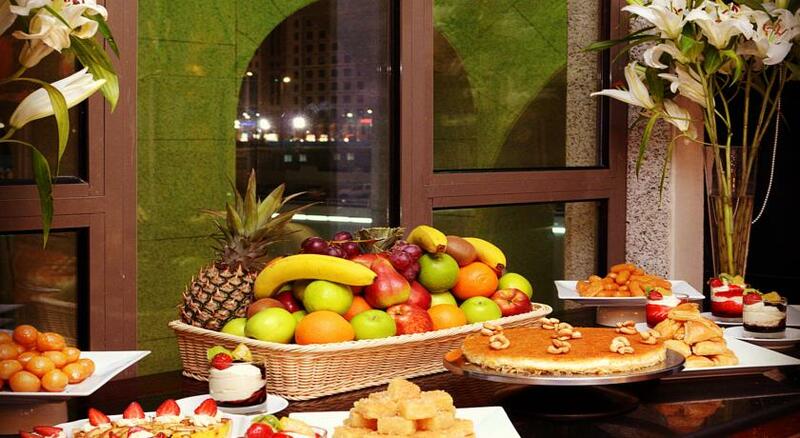 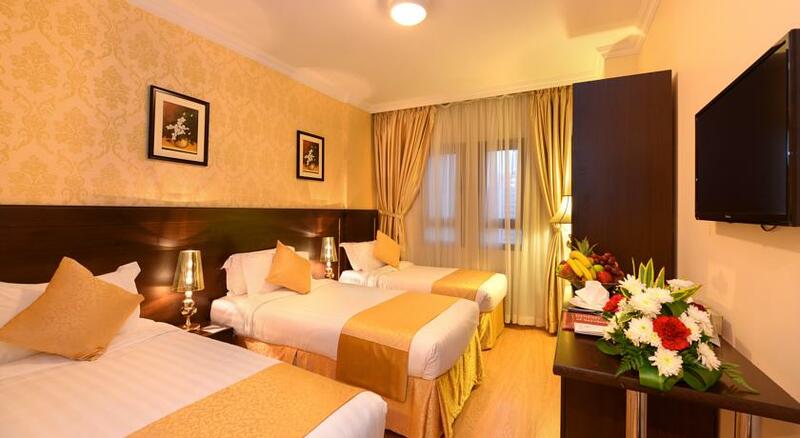 In Madinah, Jewar El Saqefa Hotel has modern accommodations. 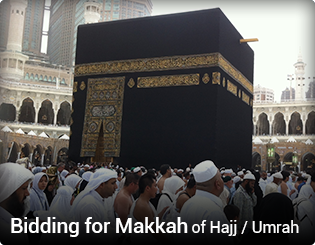 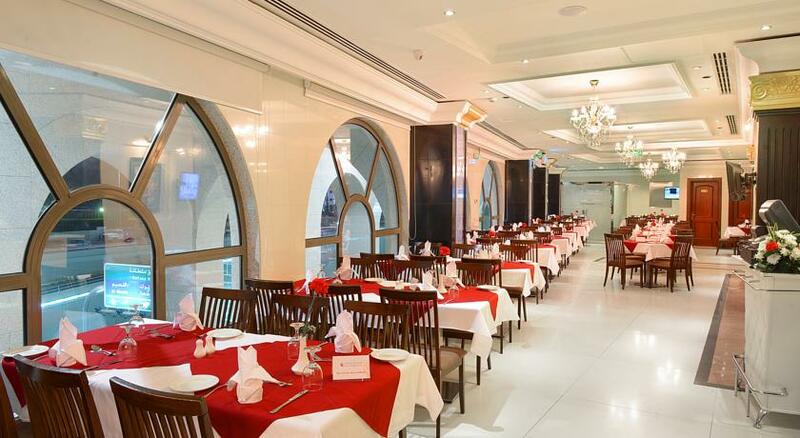 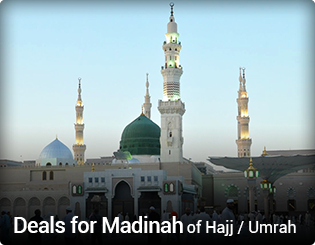 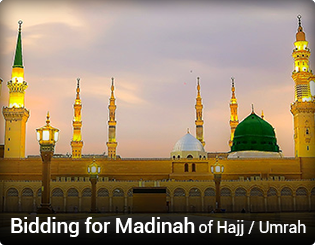 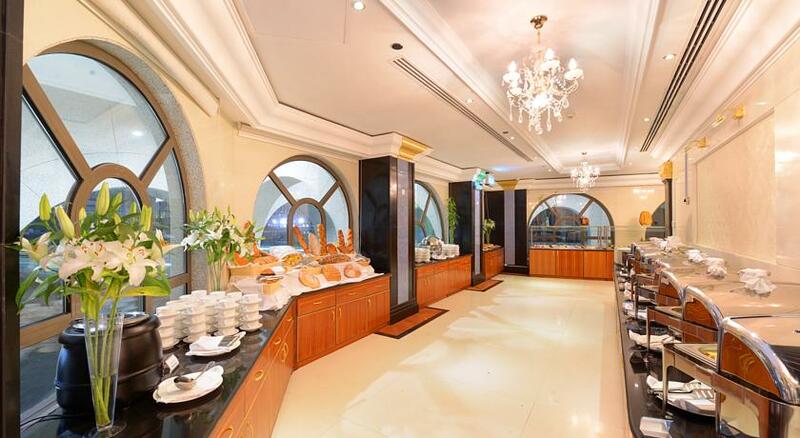 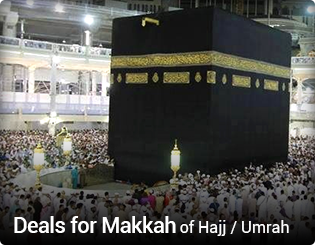 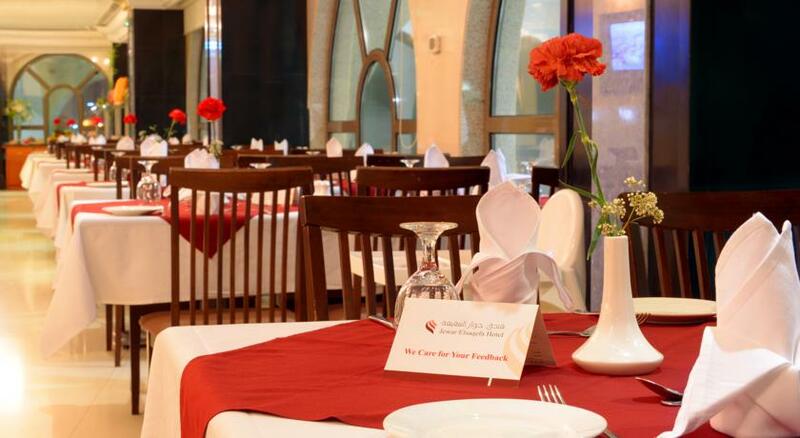 It features free Wi-Fi in all areas and Al Haram is 2-minute walk away. 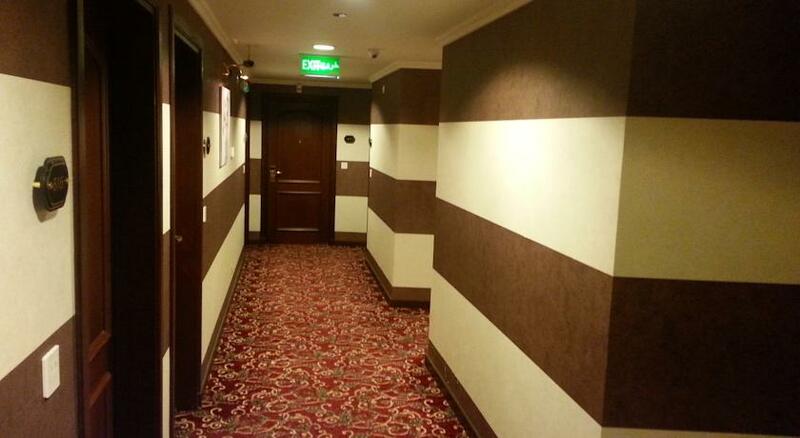 All rooms are fitted with carpeted floors. 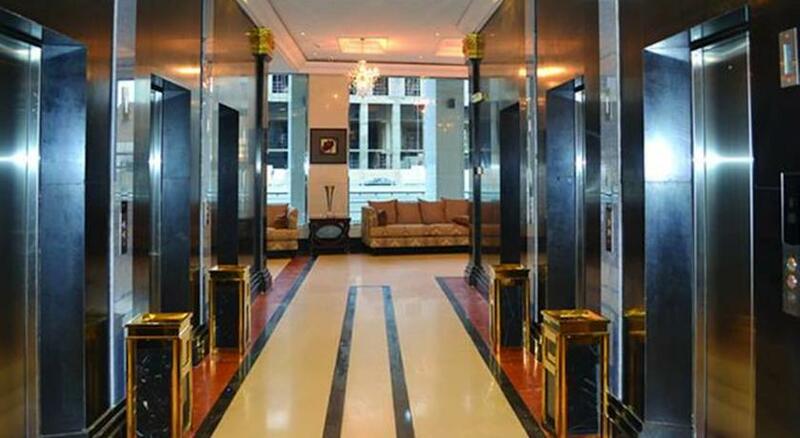 Each one includes a flat-screen TV, an electric kettle and a minibar. 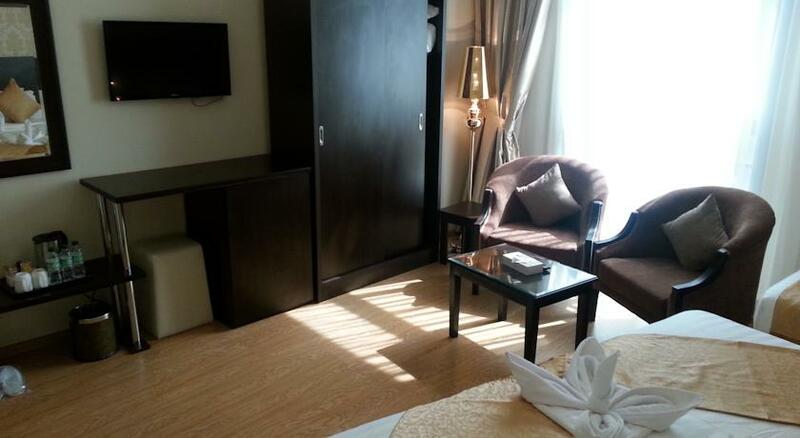 Featuring a shower, the private bathrooms also have a hairdryer and free toiletries. 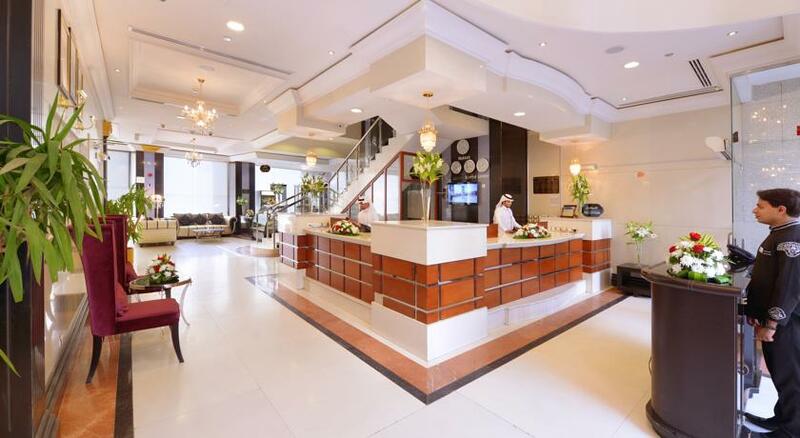 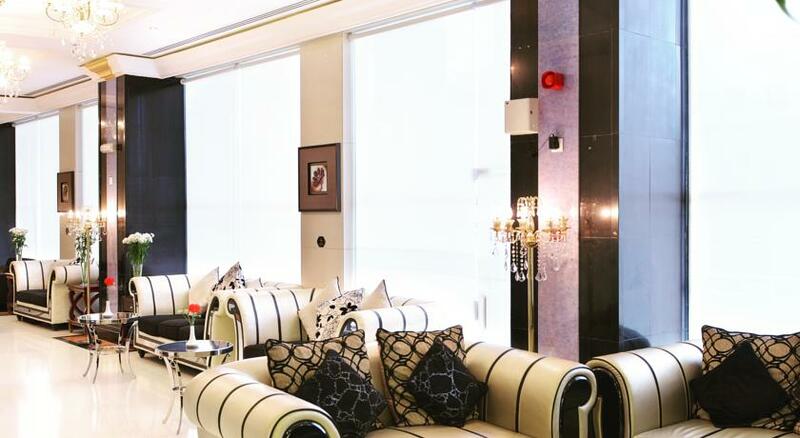 The property is around 3.2 km from Al Noor Mall and Al Madinah Airport is 25 minutes away by car.